On January 14, 2019, ReWalk Robotics Ltd. issued a press release, a copy of which is furnished herewith as Exhibit 99.1, regarding its preliminary, unaudited revenue for the fiscal year ended December 31, 2018. 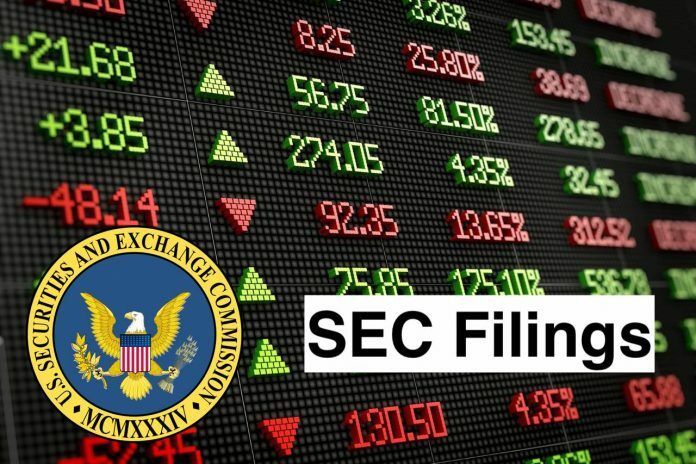 The information in this Current Report on Form 8-K, including Exhibit 99.1, shall not be deemed “filed” for purposes of Section 18 of the Securities Exchange Act of 1934, as amended (the “1934 Act”), nor shall it be deemed “incorporated by reference” into any filing under the Securities Act of 1933, as amended, or the 1934 Act, except as may be expressly set forth by specific reference in such filing. ReWalk Robotics Ltd. is a medical device company. The Company is engaged in designing, developing and commercializing exoskeletons that allow wheelchair-bound individuals with mobility impairments or other medical conditions the ability to stand and walk. The Company offers ReWalk, an exoskeleton that uses its tilt-sensor technology, and an on-board computer and motion sensors to drive motorized legs that power movement. The Company’s ReWalk designs focus on people with paraplegia, a spinal cord injury resulting in complete or incomplete paralysis of the legs, who have the use of their upper bodies and arms. The Company offers various products, which include ReWalk Personal and ReWalk Rehabilitation. The Company’s ReWalk Personal is designed for use by individuals at home and in their communities, and is custom-fit for each user. The Company’s ReWalk Rehabilitation is designed for the clinical rehabilitation environment where it provides exercise and therapy.